Oculoplastic surgery (also called oculo-facial surgery) is reconstructive or cosmetic surgery that treats the areas around the eye and eyebrows, cheeks, orbit (bony cavity around the eye) and the lacrimal or tear producing structures. Our eyes are one of the most important vital structures we have in our body. 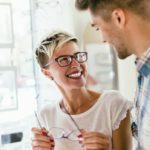 In addition to the essential function of providing us with clear, unobstructed vision, the eyes, including the eyelids, may be the first things people notice about your face. This makes the eyes and eyelids one of the most important factors of an appealing facial expression and aesthetic appearance. Visible changes in the shape or size of the eye areas can spoil the look of your face. Whether your needs are to restore function or improve the look of the eyes and surrounding facial areas, your experienced board-certified Atlantic Eye ophthalmologist with advanced training in oculofacial surgery will provide you with a full understanding of your options. Many eyelid conditions and some tearing problems can be corrected without surgery. 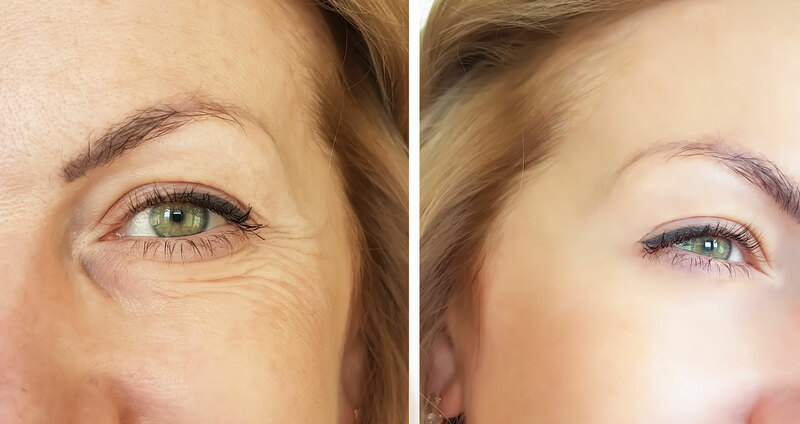 Eyelid structures can be affected by normal aging changes, birth defects, injuries and inflammation. Oculoplastic specialists also have unique interest in dry eyes, especially as it relates to the eyelids. Since many of the complications seen in eyelid surgery do affect the eyes, an oculoplastic surgeon is best trained to handle these problems. To meet with one of our doctors, please fill out our online appointment form below. Please call to speak with one of our Office Administrators, from one of our 4 office locations to confirm appointment availability and office location directions.